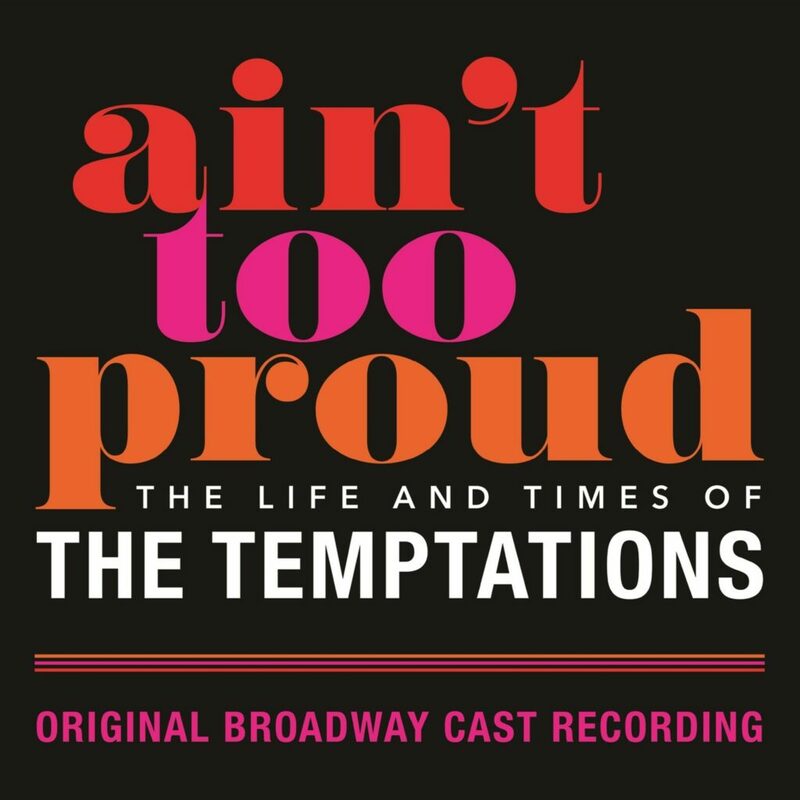 Original Broadway Cast Recording Of ‘Ain’t Too Proud – The Life And Times Of The Temptations’ Coming March 22nd (Digitally) and April 19th (CD) | WATCH NEW VIDEO! LOS ANGELES, Feb. 28, 2019 /PRNewswire/ — As performances of the acclaimed new musical Ain’t Too Proud – The Life and Times of The Temptations begin tonight at Broadway’s Imperial Theatre, UMe and the show’s producers are pleased to announce that the Ain’t Too Proud Original Broadway Cast Recording will be released by UMe this spring. 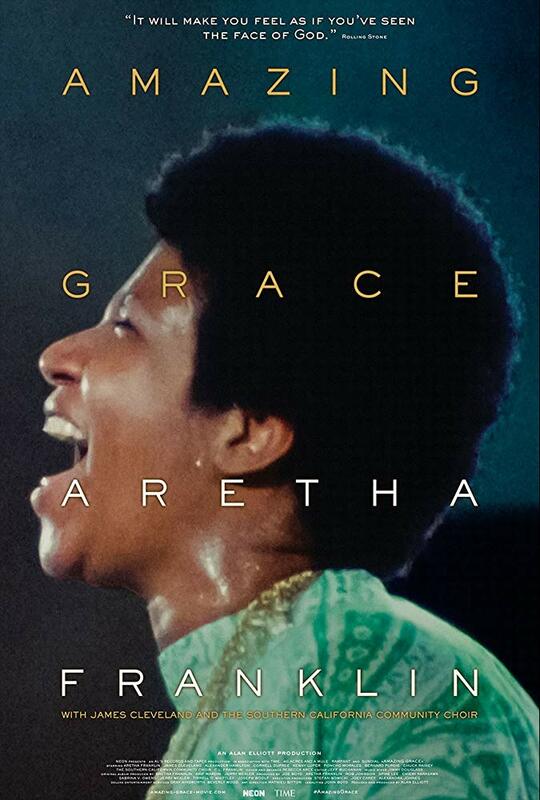 Aretha Franklin Documentary “Amazing Grace” – Coming to Theaters April 5th, 2019 | WATCH TRAILER! In 1972, Aretha Franklin recorded a live gospel concert for a two album set entitled Amazing Grace for Atlantic Records. 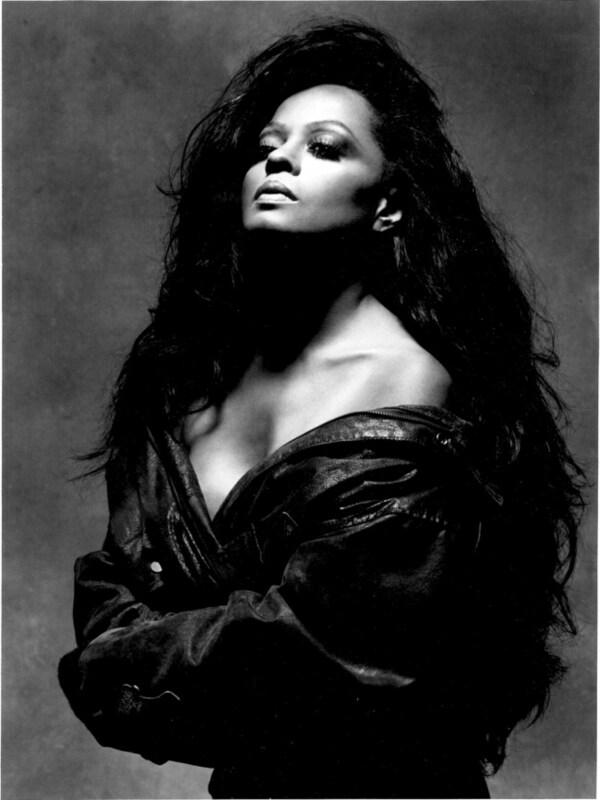 Those electrifying two nights that resonated throughout the New Missionary Baptist Church in Los Angeles won a Grammy Award. 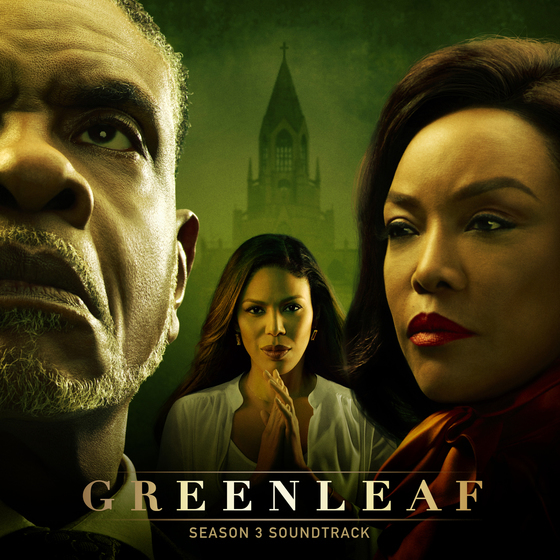 Greenleaf Season 3 Soundtrack is Available NOW | WATCH NEW VIDEO! Lionsgate’s Greenleaf Season 3 Soundtrack Hits Digital Music Outlets Today! Los Angeles, CA – One of the most watched and talked about TV drama series in the country is Lionsgate’s Greenleaf. With each weekly airing on the OWN: Oprah Winfrey Network, the show captivates viewers with the ongoing deception within the Greenleaf family and in their popular megachurch. 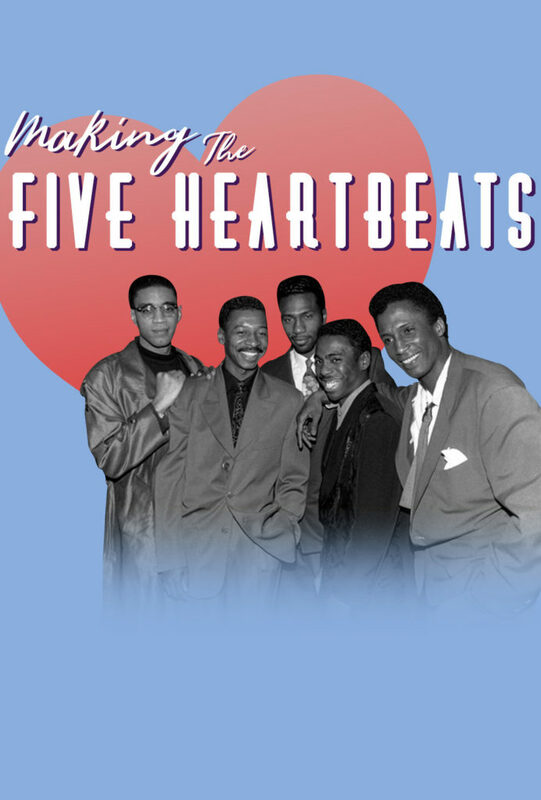 Robert Townsend’s Soulful Documentary “Making The Five Heartbeats” Arrives in Theaters Aug. 27th, 2018 | WATCH TRAILER! DENVER, July 31, 2018 /PRNewswire/ — In the early 90s, actor, comedian, writer and director, Robert Townsend, went against every obstacle in Hollywood, relying on his faith, street smarts, and tenacity to bring his passion project, 1991’s “The Five Heartbeats,” to big screens. 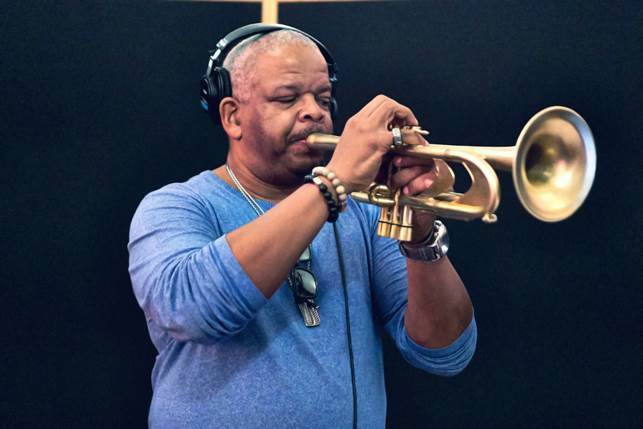 Multiple GRAMMY-winning trumpeter and composer Terence Blanchard has composed a sublime jazz score for The Comedian, the new movie starring Robert De Niro and Leslie Mann that was directed by Taylor Hackford and opens nationwide today. 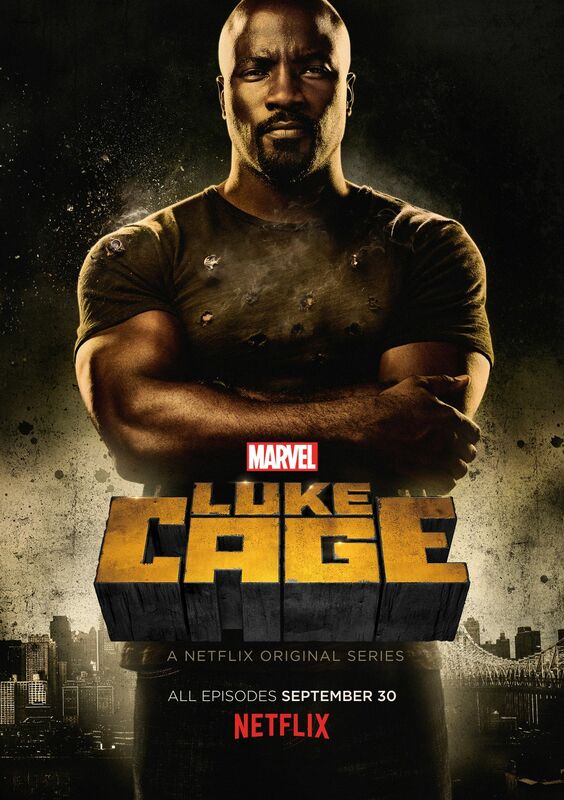 LOS ANGELES, Oct. 5, 2016 /PRNewswire/ — Marvel is set to release the digital soundtrack for the Netflix original series “Marvel’s Luke Cage,” on October 7, 2016. 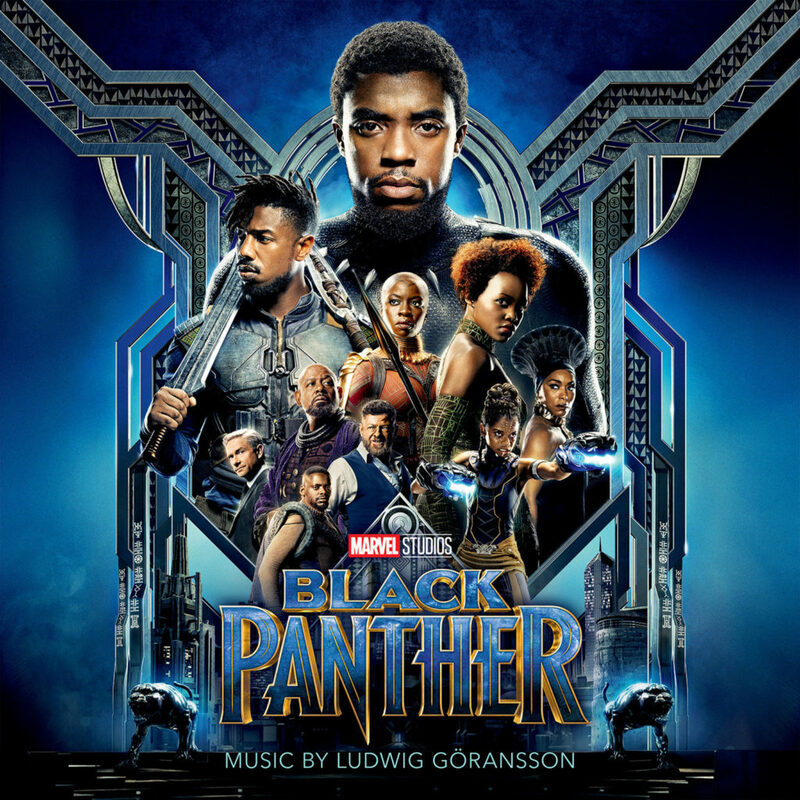 The album features original score composed by Ali Shaheed Muhammad and Adrian Younge. 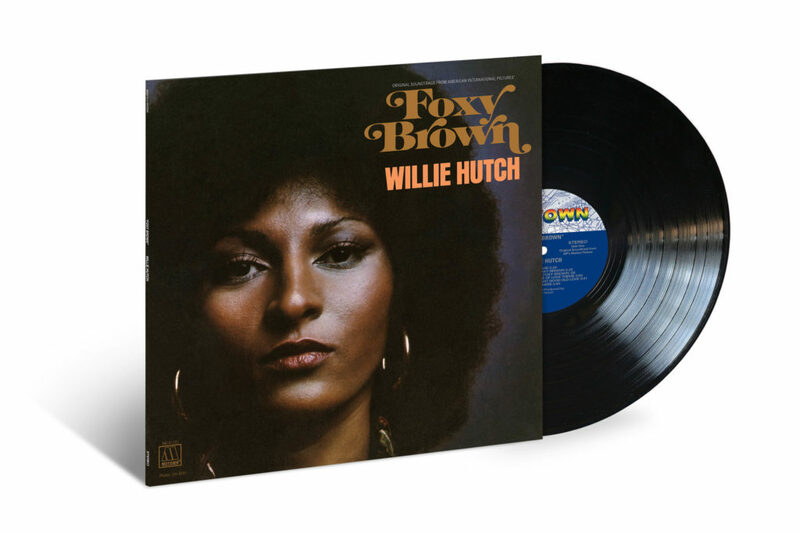 Influences ranging from David Axelrod, Ennio Morricone, to A Tribe Called Quest and Wu Tang Clan are brought to life in the series and soundtrack. 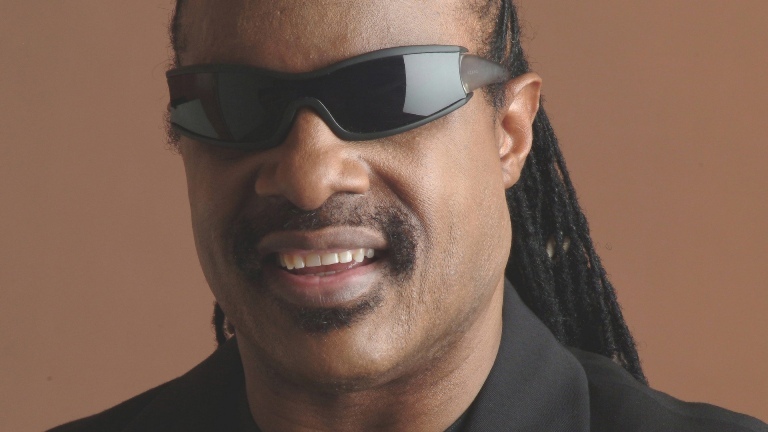 NEW YORK, Sept. 9, 2016 /PRNewswire/ — STEVIE WONDER delivers the new collaboration entitled “Faith” [feat. ARIANA GRANDE] for Illumination Entertainment and Universal Pictures’ SING, it was announced last night during Ariana Grande’s interview on The Tonight Show with Jimmy Fallon.